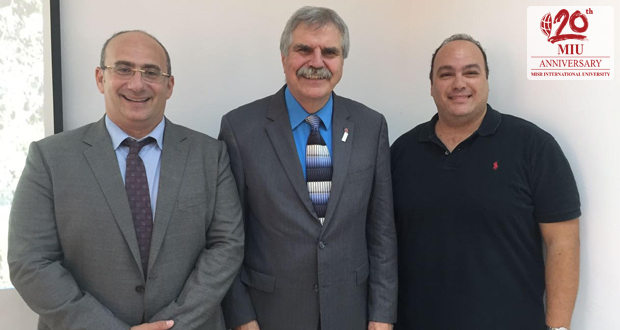 MIU has invited renowned international speakers from the world’s top universities to guest lecture Master’s program candidates as part of the university’s commitment to excellence and delivering elite education. 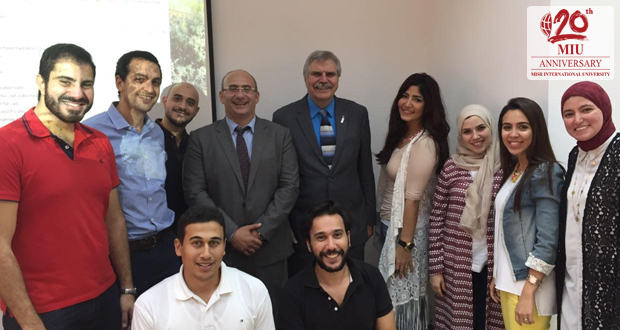 The dentistry department hosted Dr. Anthony Druttman, Specialist in Endodontics from UCL, UK. 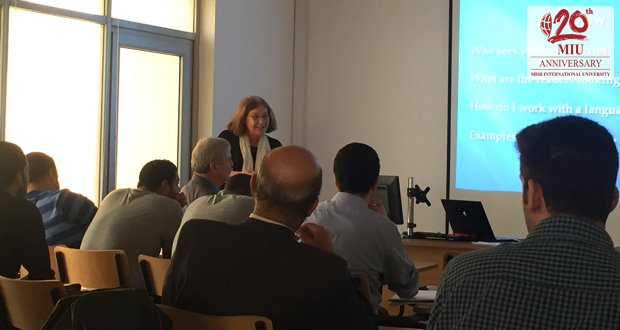 He gave two lectures to our students on the Fundamentals of Endodontics, while Dr. Parvini gave a lecture on Contemporary Periodontics. 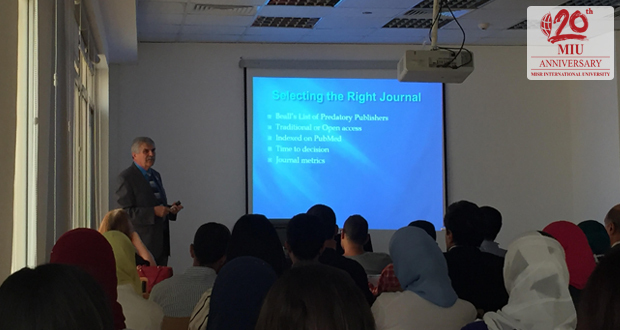 Moreover, Dr. Stephen F. Rosenstiel, Professor of Fixed Prosthodontics and author of “Contemporary Fixed Prosthodontics” gave two lectures about CAD/CAM Dentistry and International Publications.